Do You Agree? 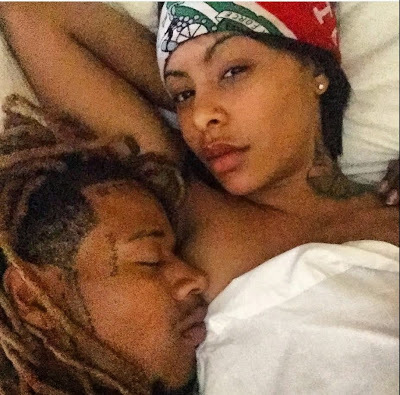 Celebrity Couples Make Terrible Relationship Inspirations! First comes love, then comes marriage, then comes baby in a baby carriage. If only times were still like this in today's society. It seems that people, including celebrities, just don't care about love and marriage before starting a family. There are plenty of reasons why we shouldn't look to celebrity couples for relationship inspiration. 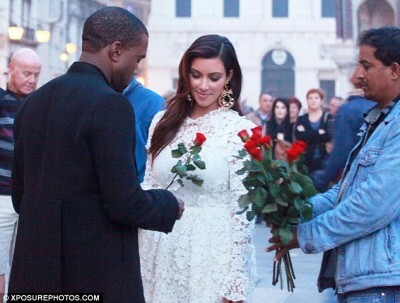 It seems most celebrity couples are brought together for publicity purposes alone. ("Just ask Kanye's ex-girlfriend"). And they stay with each other through all the lies, cheating and beatings. 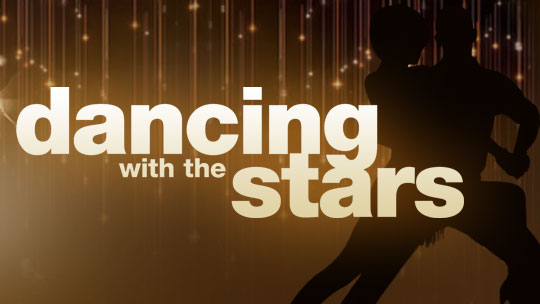 PROUD 2012 CELEBRITY VOTERS: Gabriel Union, Chris Brown, Jennifer Williams, Kim Kardashian, Lala Anthony, Evelyn Lozada, Brooke Bailey & More! The day that we've all been waiting for is finally here! Now, many celebs like Gabrielle Union, Chris Brown, Jennifer Williams, Evelyn Lozada, Brooke Bailey, John Legend, Beyonce, Kimora Lee Simmons (Above) and more took time away from their busy schedule, to go out and VOTE. Rohan Marley ENGAGED To Model Girlfriend Isabeli Fontana! The Former Destiny's Child member LeToya Luckett has released a new webseries called "Life, Love & Music" and now the first episode has finally arrived. In the very first installment, she takes viewers along with her to Vegas where she is preparing for the release of her third album. 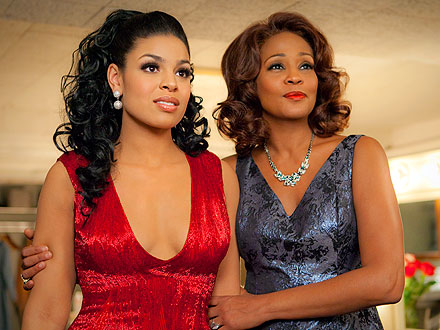 Jordin Sparks and Whitney Houston play a mother-daughter team on-screen in the upcoming Sparkle movie. But it was their real-life mother/daughter style relationship that had each other gushing on the set. 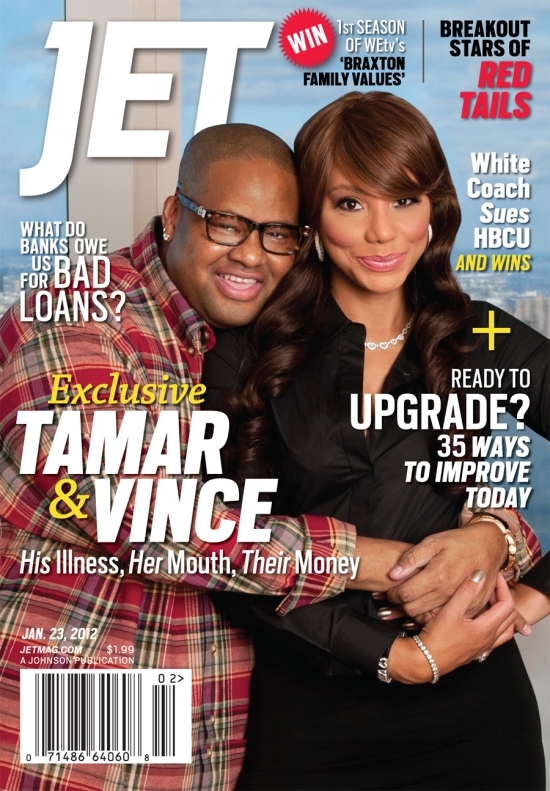 Tamar Braxton & Vince Herbert Cover JET, +TALKS About KIDS! Nicki Minaj & Scaff Beezy Bought Matching Bentleys! With the success of her "Pink Friday" album, "YMCMB" rapper Nicki Minaj and her alleged boyfriend Scaff Beezy celebrated Christmas with expensive gifts! 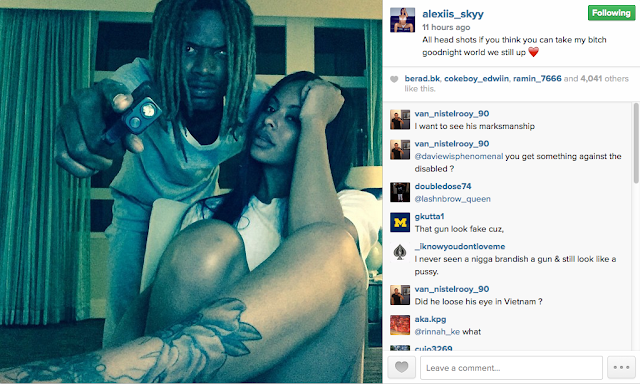 So, instead of the typical matching rings or tattoos, the rapstress and her hype-man opted for matching Bentleys! The War Is OVER!?! President Obama REVEALS The Last American Convoy Has EXITED Iraq! Almost $800 billion later, the question still remains: what’s going to happen to Iraq now? 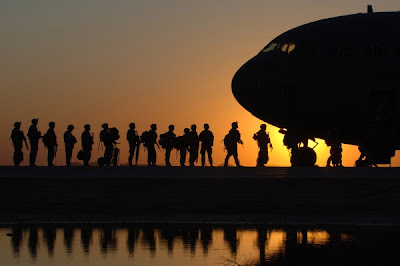 Saturday evening, president Obama welcomed the troops home during his weekly radio and internet address, saying that it was their service that says a lot about the character of America.